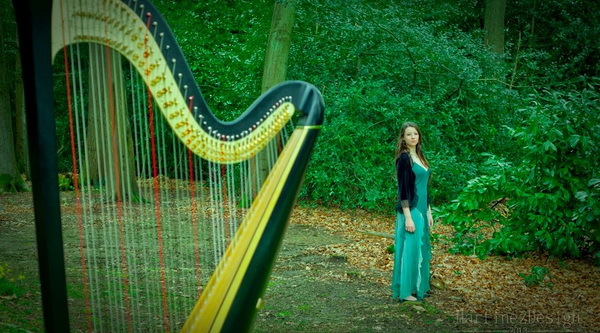 Amy Turk, a professional harpist based out of England, has recorded a soulful harp performance of Fairy Fountain from The Legend of Zelda: Ocarnia of Time. Turk has been a fan of The Legend of Zelda series since she was a teenager, along with its beautiful music, most of which were written with the harp in mind. According to Turk, her solo arrangement of Fairy Fountain has been over almost a decade in the making. The performance is really beautiful and you can’t help but notice how delicately she uses her fingers to bring this amazing Legend of Zelda soundtrack to life. Enjoy her performance below.